Lowering blood sugar. Diabetes is seen as the energy suffering of the body. This disease is very serious. It is accompanied by a lack of consumption by the cells not only of glucose, but also of oxygen. That is hypoxia. How to support your body? cucumber, birch, pumpkin, freshly squeezed watermelon, blueberries. Their use solves not only the problem of hypoxia. Also, they deliver vitamins and potassium to the body. They have diuretic properties. Juices remove excess glucose from the body. Stevia instead of sugar. Lowering blood sugar. Stevia in diabetes is very good as a food plant instead of sugar. As you know, diabetes requires a diet that restricts the intake of carbohydrates: rolls, sugar, various sweets. So stevia is a natural substitute for sugar. Stevia gives tea a sweet taste, but it does not have the property of reducing blood sugar. The whole plant is used, a powder is made from it, which is sufficiently small with a pinch of a glass. 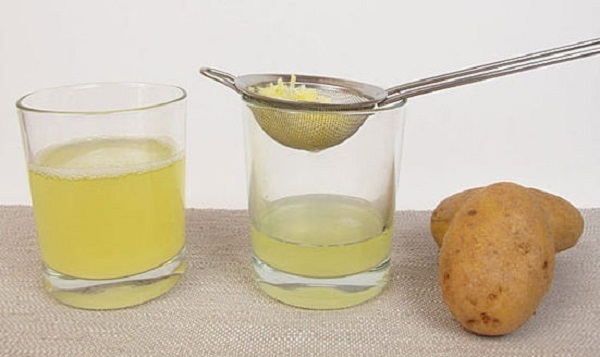 Fresh potato juice can lower blood sugar levels. With diabetes, take an empty stomach in the morning 1/4 cup of juice, diluted with water in a ratio of 1: 1. The course of treatment 10 days, after — a 10-day break. A joint pain will remove the compress of grated potatoes, which are applied overnight. You can rub the joints with alcohol tincture from potato sprouts, prepared 1: 5. Then wrap the joints with a woolen cloth. Diet and herbs for diabetes.